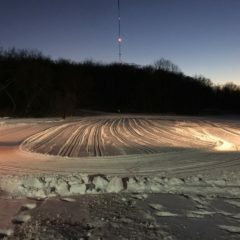 Thanks to the support of volunteers and donors, MadNorSki began making snow at Elver Park in the winter of 2016-2017. 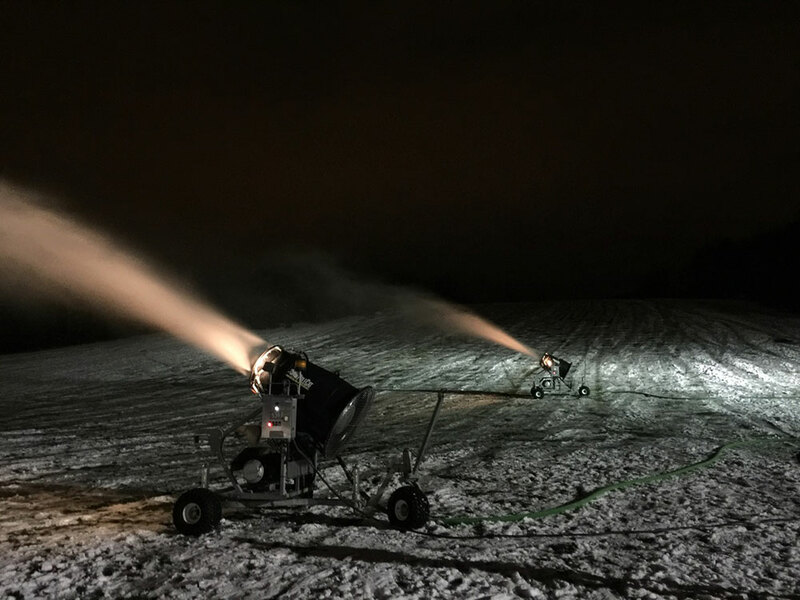 This year, we hope to expand our snowmaking abilities, but need your help! 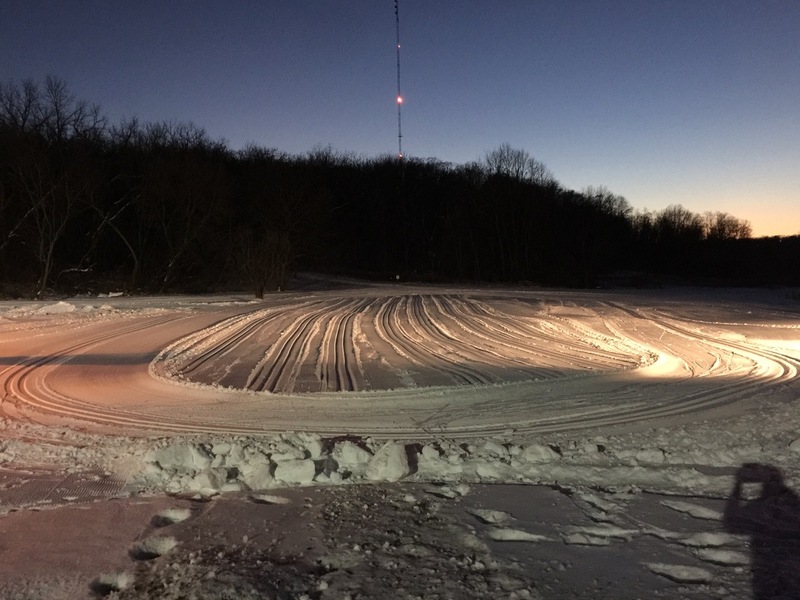 Consider donating towards the Trailblazer Stewardship program when you sign up for or renew your MadNorSki membership for the 2017-2018 season, or make a separate donation towards snowmaking. 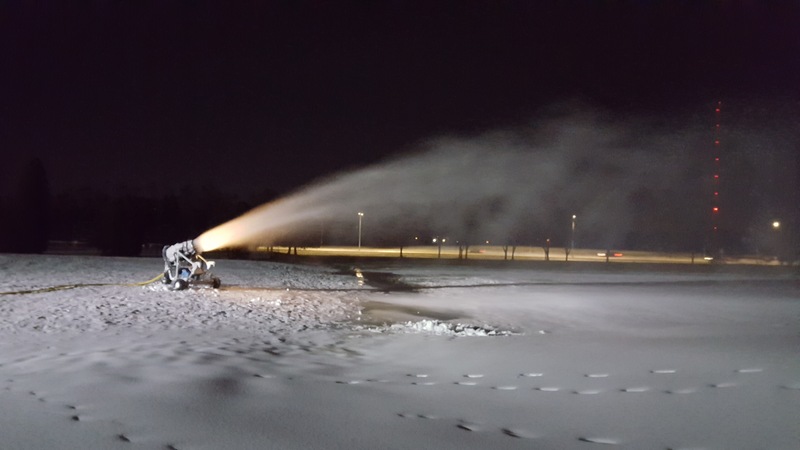 Watch a webinar on basic principles of snowmaking. 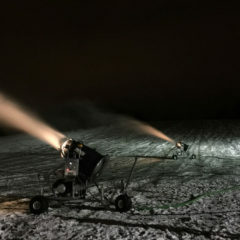 Most of the help needed during the set-up (afternoons), take-down (late morning) and watching snowmaking operations during the day. 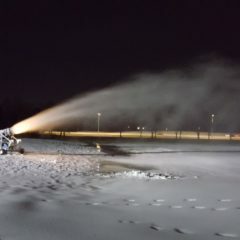 Contact Yuri at snowmaking@madnorski.org for more information.